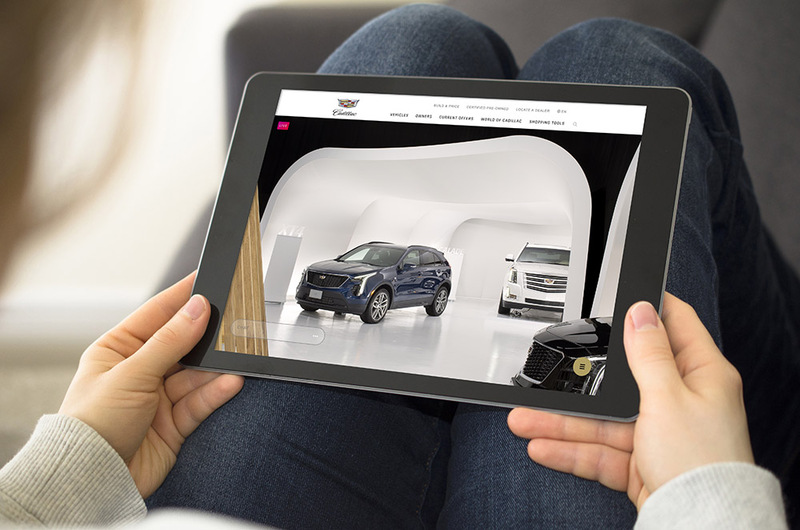 Cadillac Live is a brand new way of shopping for your next Cadillac. From the comfortable confines of your humble abode, you can shop online in a digital showroom, accompanied by expert live agents that are willing to chat and show you around their latest Cadillac vehicles. 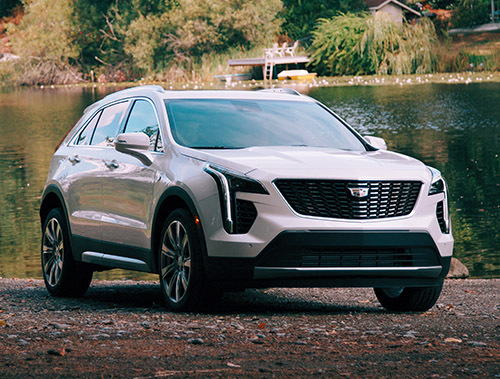 Guided by a gimbal-mounted smartphone, these dedicated agents will give you a tailored one-on-one experience and answer any questions you may have, whether it’s the amount of trunk space in the XT5, or rear seat legroom in the XT4. 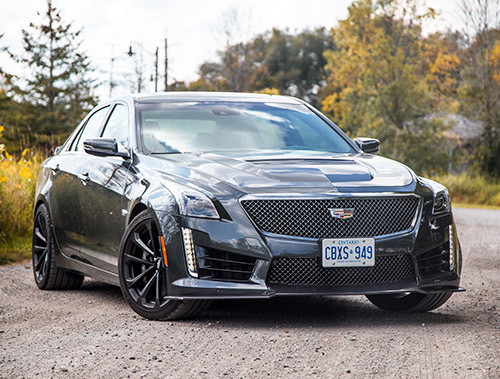 They can’t start up the engine for you to bask in the exhaust glory of the CTS-V, but they do have appropriate props to load up the trunk for storage ideas, like golf bags, suitcases, and skis. These experts can even walk you through the infotainment system and how it works. No purchase required, no dealership required, it’s free, and best of all, you don’t need to get out of your jammies. 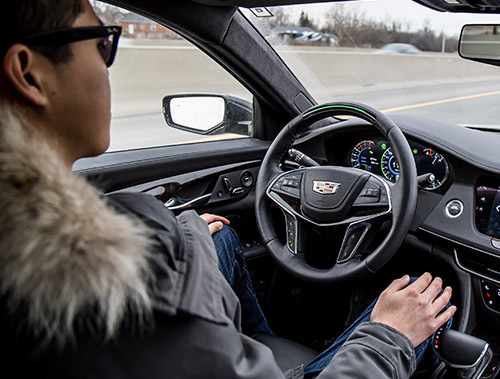 One key safety note that Cadillac has stressed is that while you can see the live agent on your smartphone or laptop screen, they cannot see you. Don’t feel like talking? They also offer a text feature as well. And I agree. The platform has vast potential, and tailors to the growing demand of online shoppers who insist on having ultimate convenience at their fingertips. Currently, you can transfer all the information you had discussed with your live agent right to the nearest Cadillac dealership, and simply pick off from there. Unlike other brands like Tesla or Genesis, you can’t buy the car online and still need to head to the dealer for that process, but the obligation and stress that comes from casually strolling into a dealership to “check out” the latest Cadillac is ratified. 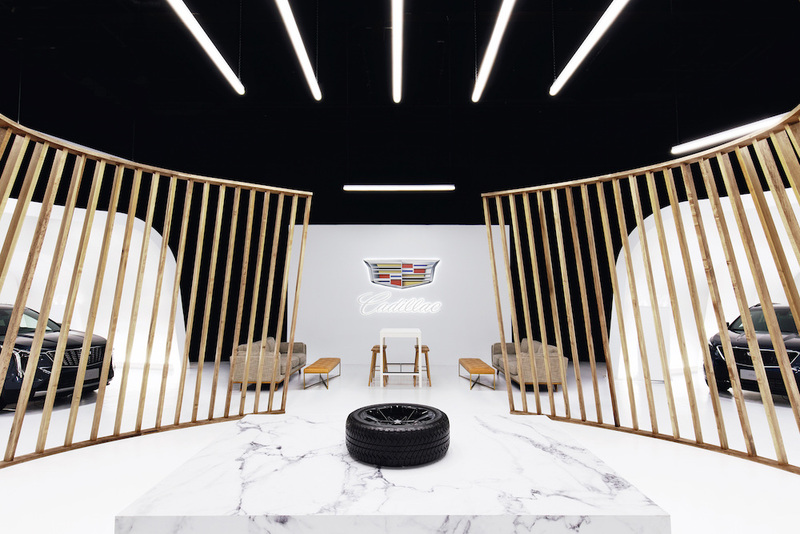 If successful, Cadillac could even expand this digital showroom to other brands across the General Motors lineup, like Chevrolet, GMC, and Buick. Being able to check out the newest pick-up truck or compact SUV would be incredibly valuable in offering a top-rate customer shopping experience. 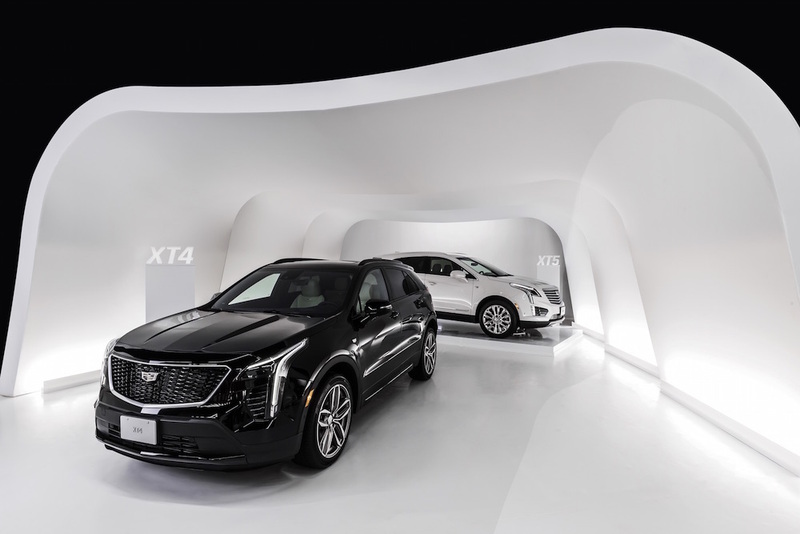 Currently, there are ten 2019 Cadillac vehicles on display in this actual showroom (10,000-sq ft. location somewhere in Toronto), with everything from the new XT4 and CTS-V, to established SUVs like the Escalade. Future vehicles also have the potential to be added, including the new three-row XT6 that was recently unveiled. You can book your appointment or simply drop-in to Cadillac Live at www.cadillac.ca. Hours run from Sunday through Thursday from 6pm to 2am EST.